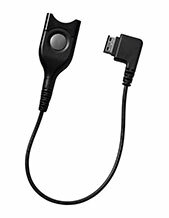 The Jabra BIZ 2400 II Mono USB 3-in-1 Headset is an innovative device that helps users be able to improve their call handling and ,management accomplishment by using awesome noise cancelling technologies for clearer conversations. Are you interested in this product? Find out how to purchase it right now through our Australia wide 1300 131 133 hotline! Jabra has promoted a lot of audio technologies, from the existence of total noise cancellation in headsets to the access to Voice Assistants made possible with just one touch of a button. And these technologies are integrated in the company’s offers. Since the company’s starting ground as part of Norcom Electronics Corporation in the year 1983, it has focused a lot of its efforts on the development and marketing of ear-radio and ear-microphone technologies. 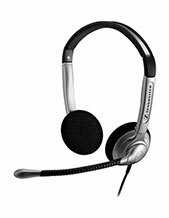 Headsetsonline operates most of the time in the online market, with an enterprise-encrypted secured website, where customers can comfortably shop in the site without getting worried of protection issues. With GeoTrust True Business ID with Extended Validation, Identity Authentication 256-bit, and 2048-bit Root Encryption, customers can be assured that they are protected from hackers. 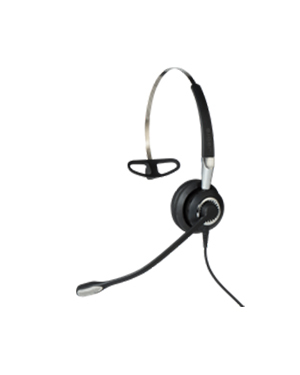 More than just the assurance that customers will have secured transactions and that their private information will be protected, Headsetsonline is also popular for only providing customers with the best offers in the market. The company offers products and solutions straight from Australian distributors and now grey imports, which means that all of the offers pass Australian standards certification and that their warranties are covered anywhere all over the country. More than its products and solutions, the company also offers high quality services that support the audio and sound products and solutions. 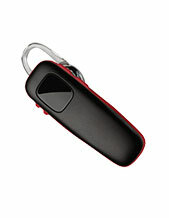 Headsetsonline conducts most of its transactions through Headsetsonline.com.au, where customers can freely access the site with ease.